Hello! 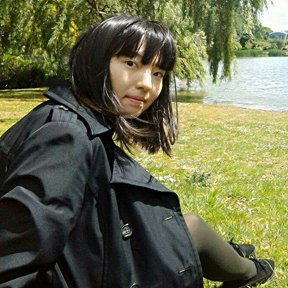 My name is Seina Yoshimura and I'm a first year BSc International Hospitality and Tourism Management student. I look forward to sharing my experiences with you.